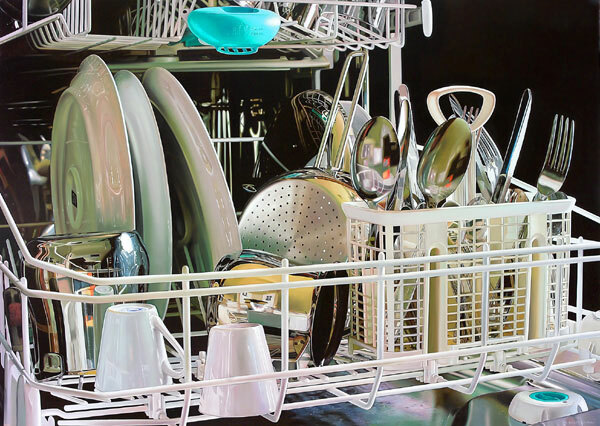 Can you believe that all of these are paintings? 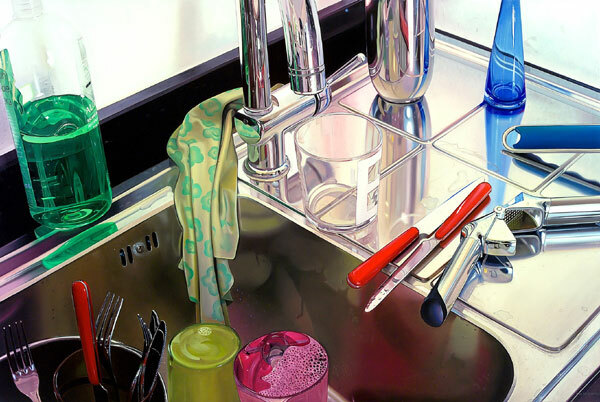 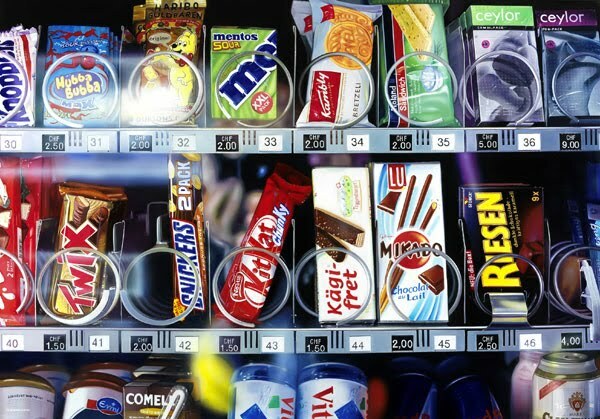 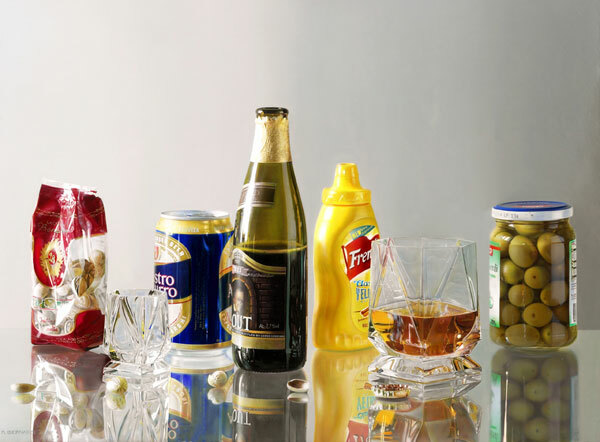 You will be amazed to know that these pictures are actually paintings. 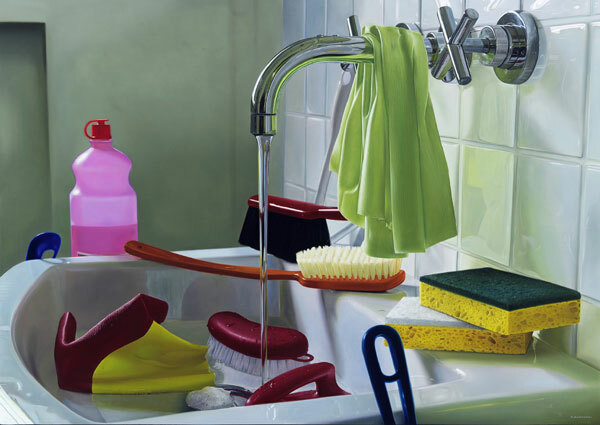 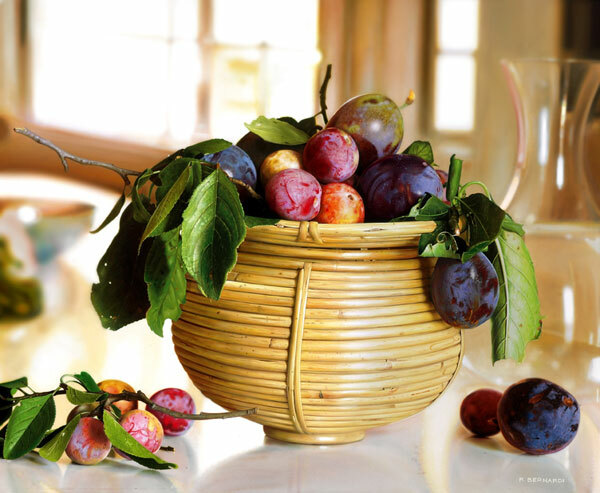 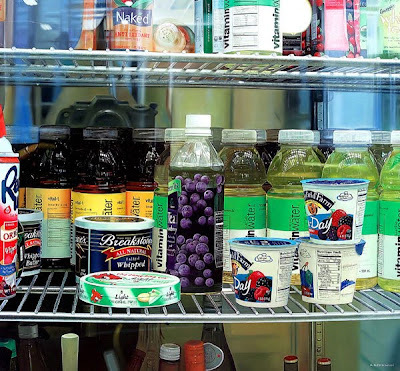 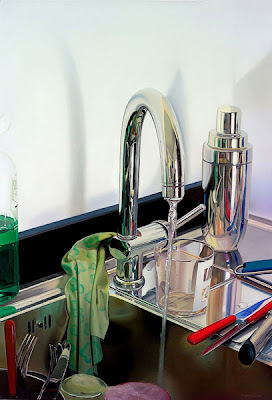 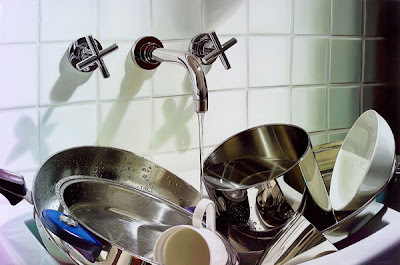 These realistic paintings are the creation of painter Roberto Bernardi. He started painting when young and he created his first work in the mid eighties. He dedicated himself to the study of pictorial technique, which played an important and significant role in the development of his personal creativity. 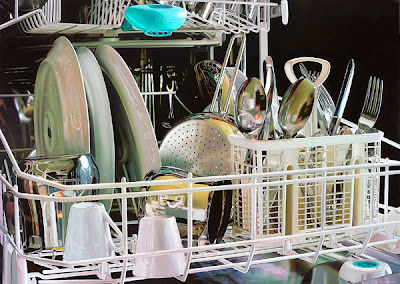 Looking at these paintings its hard to believe that these are painted and not photographed.